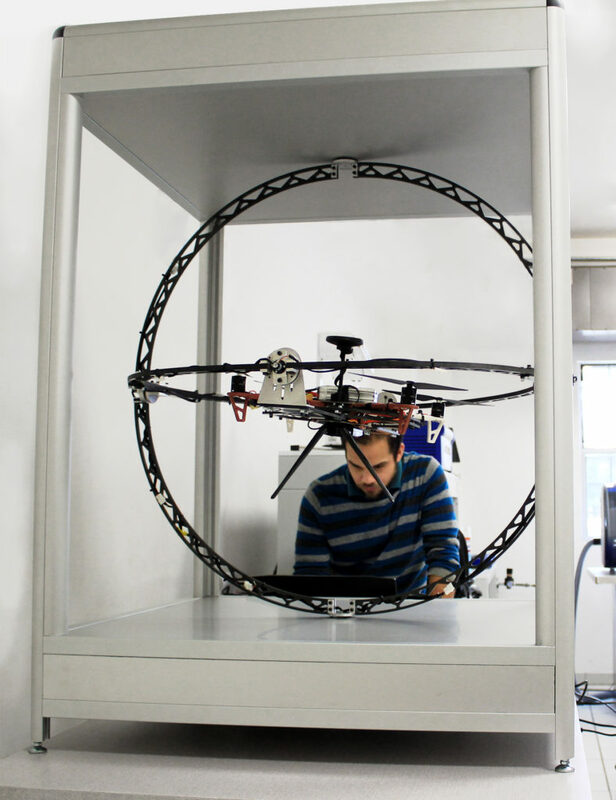 Research and development teams of any field usually have difficulties testing their prototypes for products that need to be exposed outdoor like drones. That is because of the possible impacts it can cause to others or what outside factors can do to it. Having a tester that can be installed in a classroom or a lab will be a great help in the scientists' testing and improvement of their product. 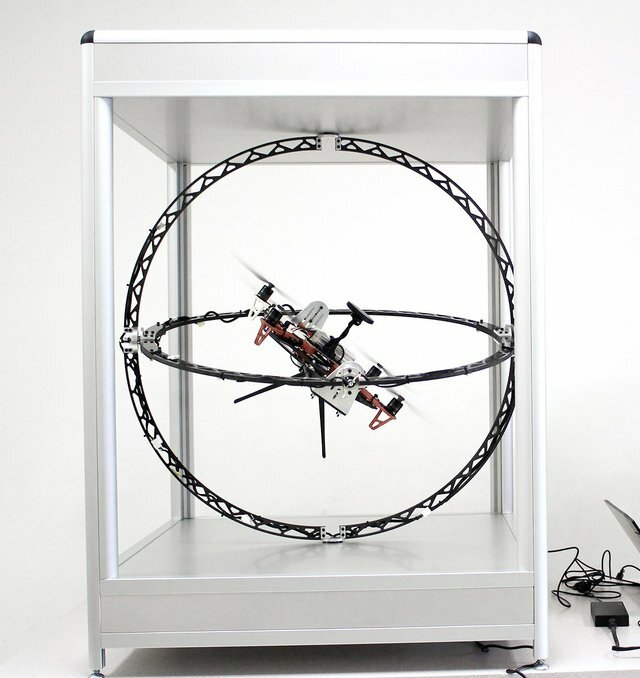 This is where the First Flight Tester Gyroscope comes into play. 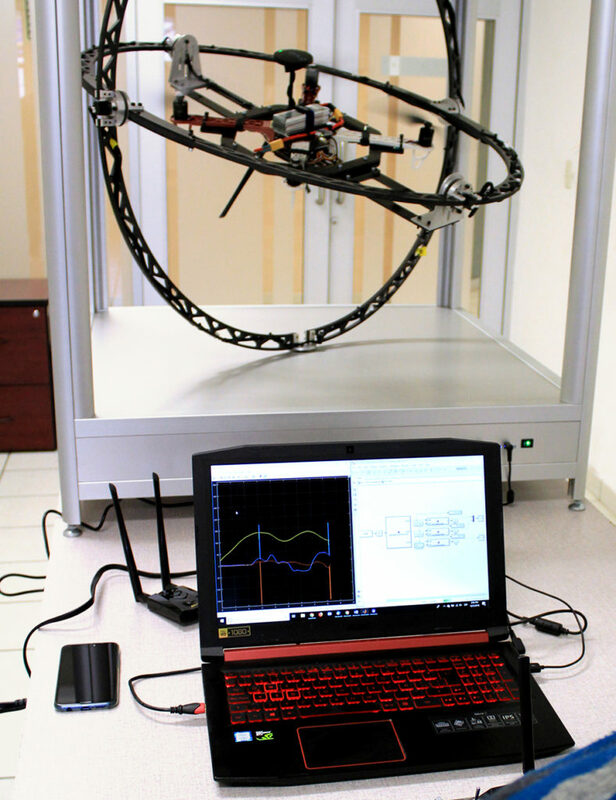 The FFT GYRO system is a safe test bed that helps to understand, develop and implement control laws for flight dynamics of vertical take-off and landing vehicles without putting at risk the equipment. For any product to be released in the market, the product needs to be tested thoroughly. As the testbed gives you an upper edge in the competition and much earlier gives the room for improvement of the product as well. With FFT GYRO test bed systems it allows/enables organizations in the aviation industry in improving, developing and implementing the control laws for flight dynamics in a very well structured and safe manner thereby enhancing the customer experience and winning the market. Nice hunt mate. Cheers. I couldn't agree more with your review. Thank you! The next step which might have already been done is to feed the readings and display the actual flight in 3d.